PINEVILLE, La. 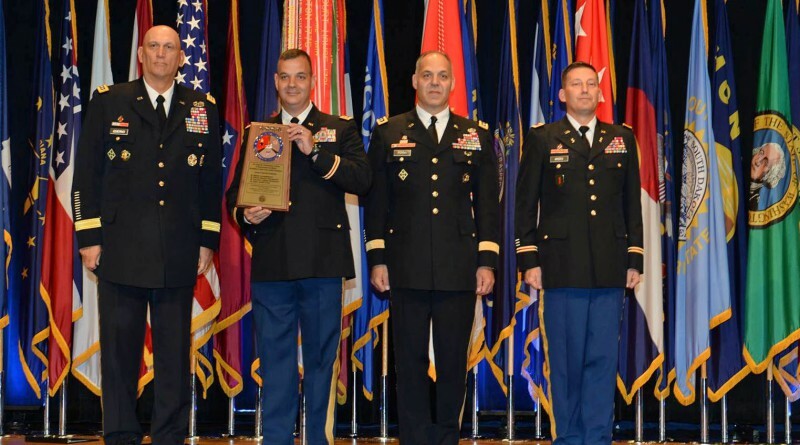 – The Louisiana National Guard received the prestigious Army Award for Maintenance Excellence in two categories at the 11th annual Chief of Staff of the Army’s Combined Logistics Excellence Awards (CLEA) at the Pentagon in Arlington, Virginia, June 10th. CLEA is an Army program that highlights organizational achievement in the areas of deployment, maintenance, and supply operations for the Army, Army National Guard, and Army Reserve and recognizes the critical roles they play. LANG was in competition with military units and facilities worldwide. 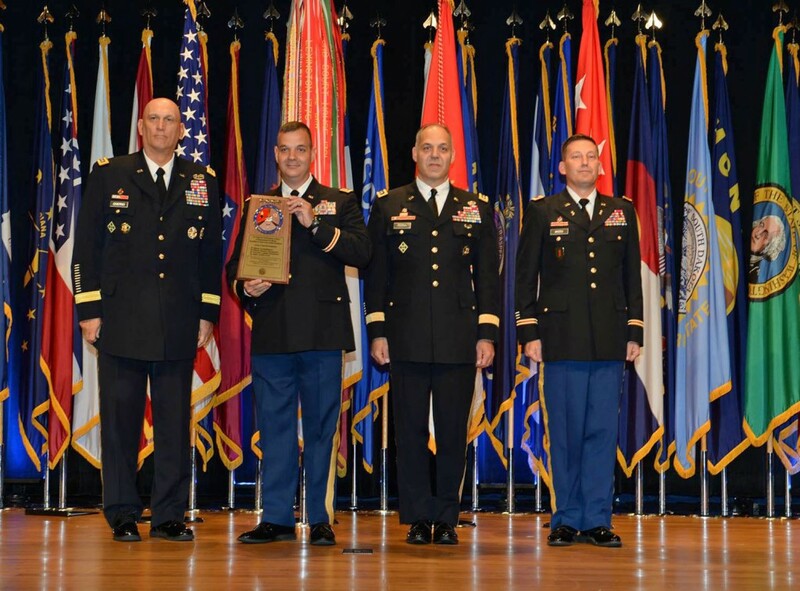 The 527th Engineer Battalion, of Ruston, won in the Army National Guard Modified Table of Equipment category for small units (up to 300 soldiers). Maj. Stewart Adams, 527th executive officer, says the soldiers of the 527th Engineer Battalion strive for excellence in everything they do. “We pride ourselves on doing our best every day, not just at awards submission time. This is how we conduct business,” said Adams. “Everything that was submitted and evaluated is just a snap shot of our day-to-day operations,” he added. The Louisiana National Guard’s Combined Support Maintenance Shop (CSMS) at Esler Field, in Pineville, won the Army National Guard Tables of Distribution and Allowances unit category. The facility got the top prize in this particular category for fiscal year 2014 and fiscal year 2012 and was runner-up for fiscal year 2013. The CSMS consistency in quality, day in and day out, is the key to getting noticed by the Army, according to Lt. Col. Mark McCoy, the surface maintenance manager of CSMS. “The motto of the CSMS is ‘serving our customers with pride,’ and receiving national recognition is a testament to the level of pride each employee puts into his or her duties on a daily basis,” said McCoy. The LANG CSMS employs 96 full-time staff and is one of three tenants occupying the Consolidated Maintenance Facility (CMF), a 268,000 square foot, 88 work bay state-of-the-art facility covering 55 acres at Esler Field. The CMF is among the largest National Guard facilities of its kind in the country. The 528th Engineer Battalion, of Monroe, was a runner-up in the Army National Guard Deploying Unit category for large units (over 1,000 soldiers). Although runner-up recipients did not travel to Virginia for the ceremony, Lt. Col. John St. Romain took pride in the 528th Engineer Battalion’s efforts that earned national recognition. 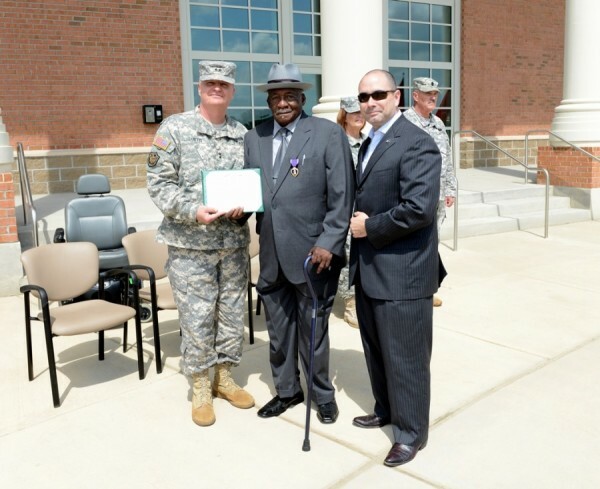 “The 528th Engineer Battalion had an excellent deployment and will continue to set themselves apart from all others. It’s unfortunate we did not win but I am confident that it was a close race, and just being nominated makes us winners in my book,” said St. Romain. Both the 527th and 528th Engineer Battalions are part of the Louisiana National Guard’s 225th Engineer Brigade. The Combined Support Maintenance Shop is an operational facility serving within the Louisiana National Guard.